Gone are the days where the primary retail experience on a cruise ship consisted solely of logo items, sundries and a small collection of clothes and jewelry. Now, cruise lines are ramping things up to the level of premium outlets and internationally-recognized brands. One could argue that things really changed when Royal Caribbean International launched the Voyager of the Seas. Photo Credit; Dave Jones. Independence of the Seas Royal Promenade. As the first of its ships with a Royal Promenade, it effectively crafted a shopping mall at sea, one that stretched the better length of the vessel. At the time, the ship was like no other. It was wide enough that a voluminous space could exist between inside staterooms with such cabins now featuring a window that overlooked the internal activities. 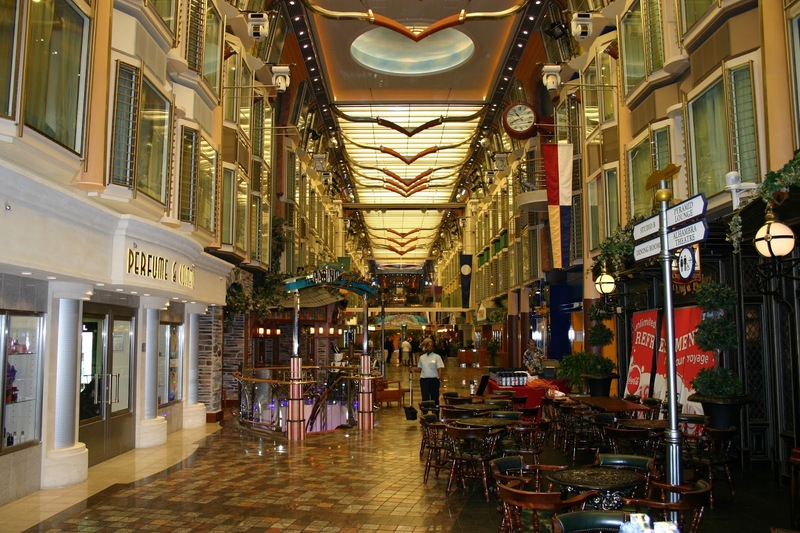 The Royal Promenade connected the ship’s forward and aft atriums with lounges and bars, eateries and, most importantly for this discussion, boutiques. Royal Caribbean has only made this feature bigger on newer ships with the grandest example on the Harmony of the Seas. Of course, corporate cousins, as well as competitors, have copied the model since. As the current largest ship in the world, the Harmony has managed to attract retail brands like Kate Spade, Hublot, Cartier, Omega and Bulgari with shops onboard. Even Starbucks is a premium purveyor with its own storefront. Although aboard a different class of ship, Hublot and Bulgari have similarly set up shop on the Anthem of the Seas. 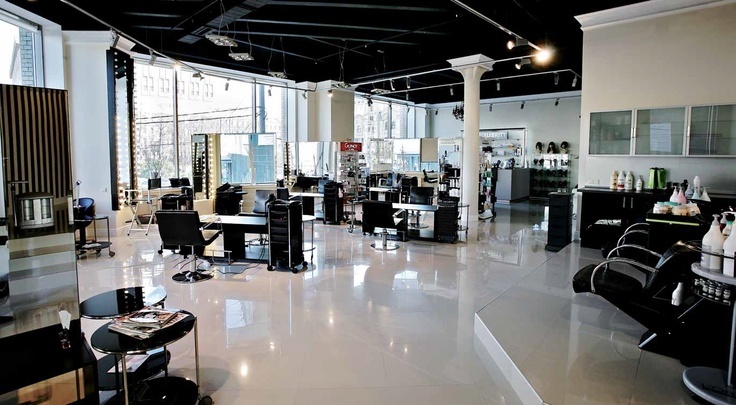 In some cases, the premium retail approach does not require scale but cachet. Also in the Royal Caribbean family, Celebrity Cruises has partnered with Apple for the fleet’s iLounge venue as the first authorized Apple reseller at sea. Here, guests cannot only learn about the company’s digital products with dedicated courses but also buy them and take them home. The Solstice-class, in particular, does still have a bit of a mall atmosphere thanks to its sleek double-decker galleria of boutiques. 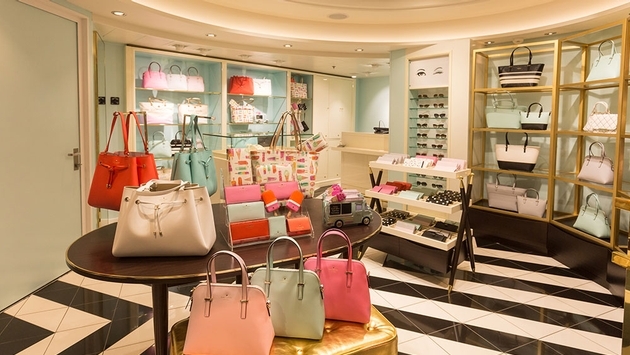 MSC Cruises is using technology to enhance the shopping experience in a different way. In collaboration with Samsung, its upcoming MSC Seaside will let guests try on clothes digitally with a virtual mirror. It will also recognize them upon entering the photo gallery to automatically display their images without the need to search for them. Meanwhile, some lines do take it smaller with just a singular standout store. Disney Cruise Line recently introduced an exclusive Tiffany & Co. luxury jewelry shop on the Disney Fantasy. The signature Tiffany T collection offers special diamond pieces to treat loved ones with an extra helping of pixie dust. It’s true that diamonds never go out of fashion, and high-end retailers often extend to jewelry these days. International tastes are also headed that way with Norwegian Cruise Line’s new Norwegian Joy, which is dedicated to the Chinese market, being fuller of such vendors than even their North American equivalents. An immense amount of square footage is committed to brands such as Bulgari, Omega and Cartier again, as well as Gucci and even Godiva in the upscale chocolatier category. Just as a number of the watch and jewelry brands have made inroads with more than one company, Godiva is additionally featured on Cunard Line as well.